The Douglas-Hart Foundation was founded in 1963 under the leadership of Helen Douglas-Hart. The Foundation is a 501(c)3 and is ran by a board of directors. 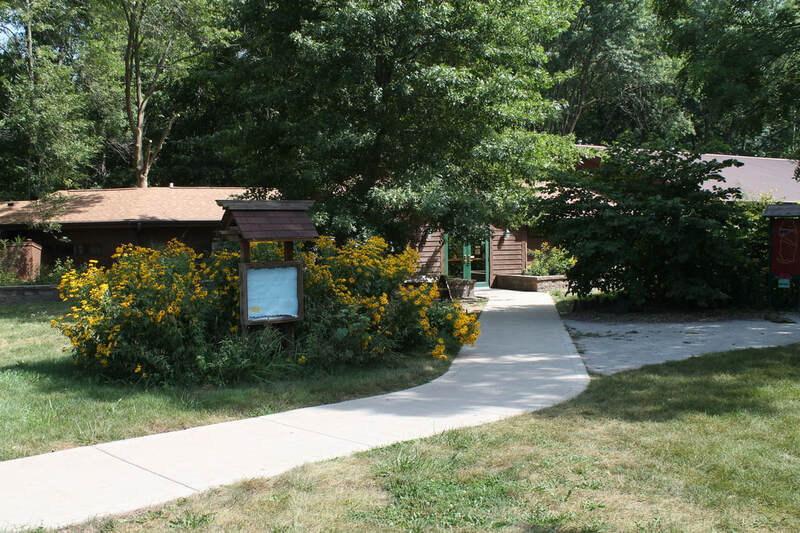 The Foundation manages two sites: The Douglas-Hart Nature Center and Friendship Garden, with the Nature Center serving as the Foundation office.